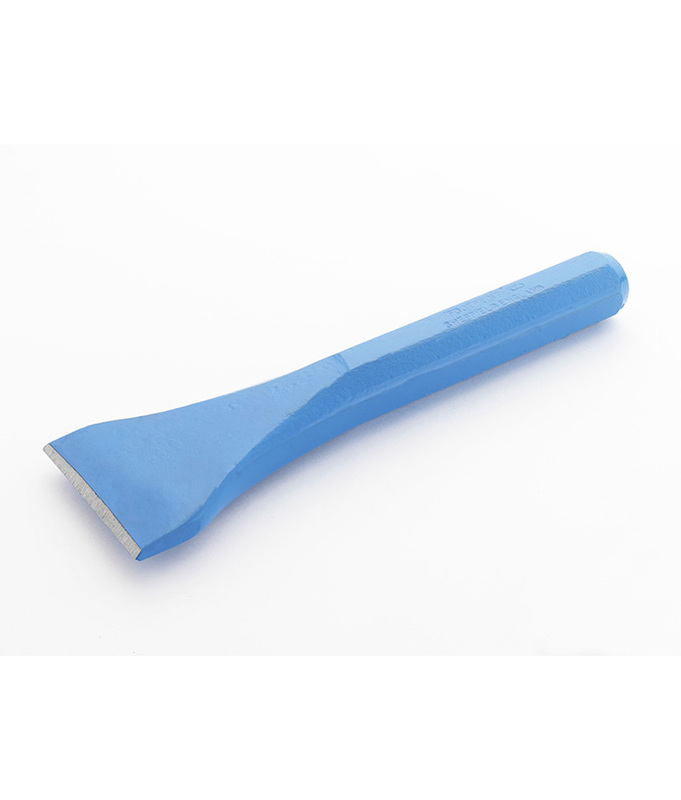 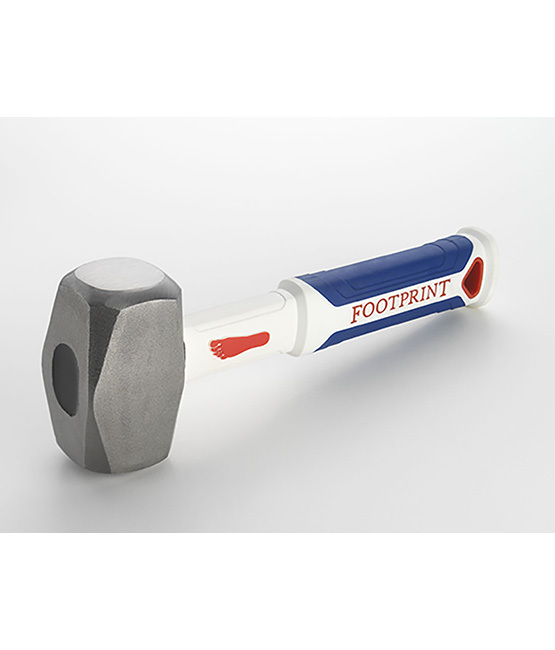 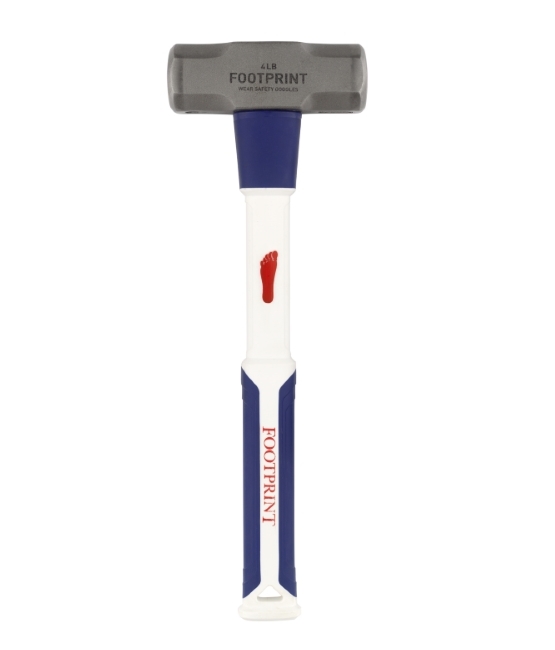 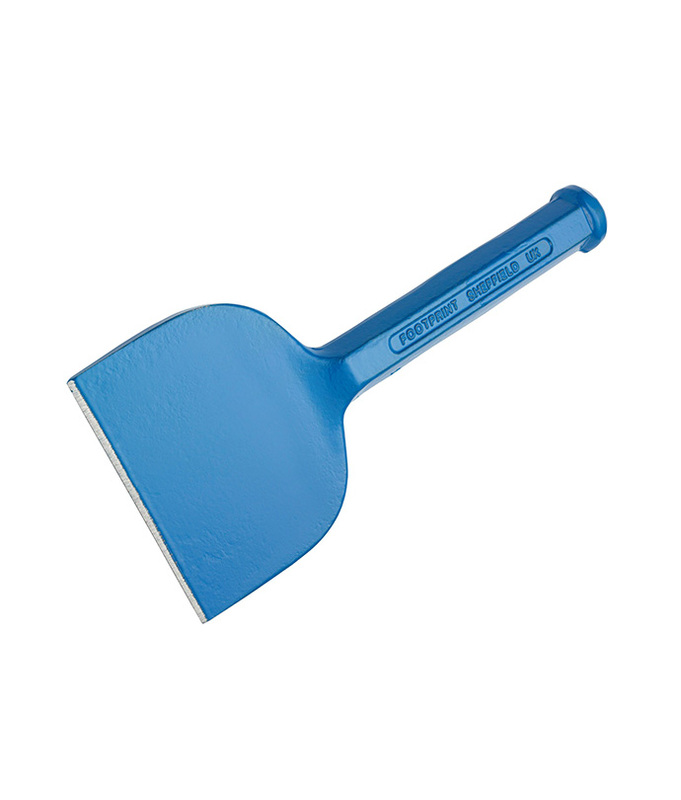 The Footprint Fibreglass Handle Club Hammer is not just another off the shelf product. 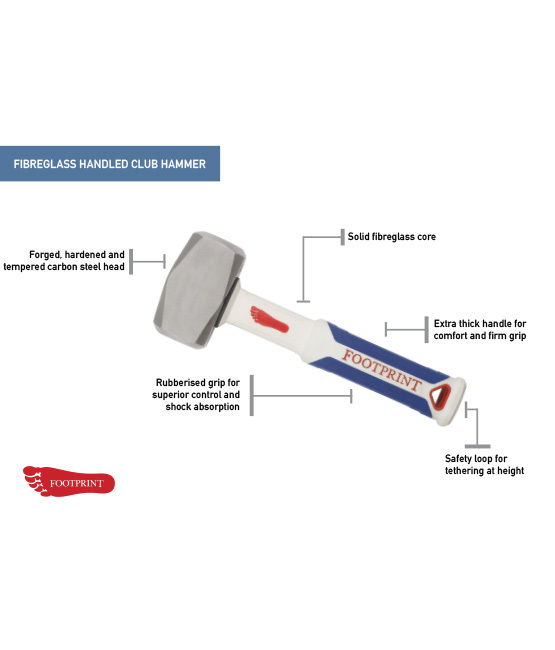 The handle was designed when our club hammers used in our forge needed replacing. 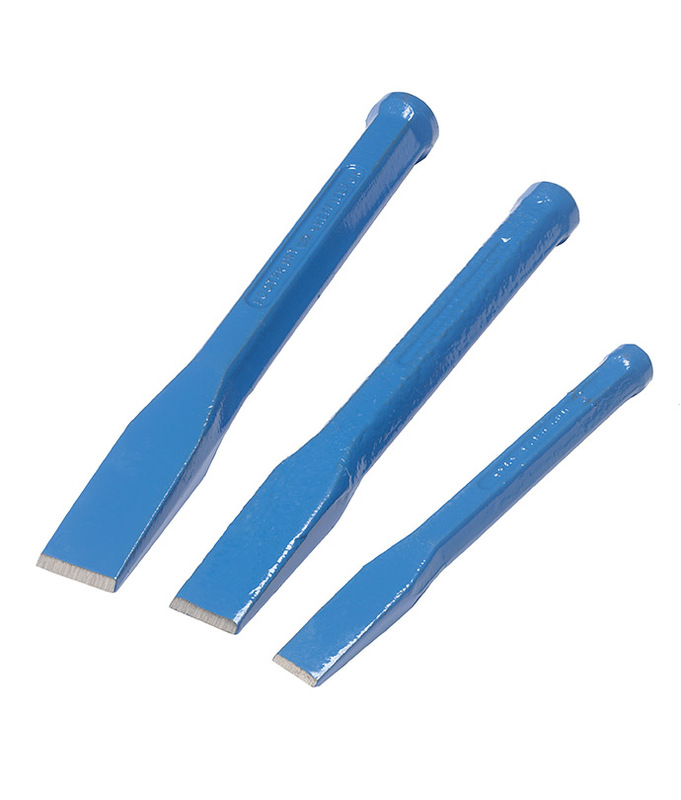 The replacements we got did not give us the grip we needed when striking keys to hold forging dies in place, so we decided to design our own handle. 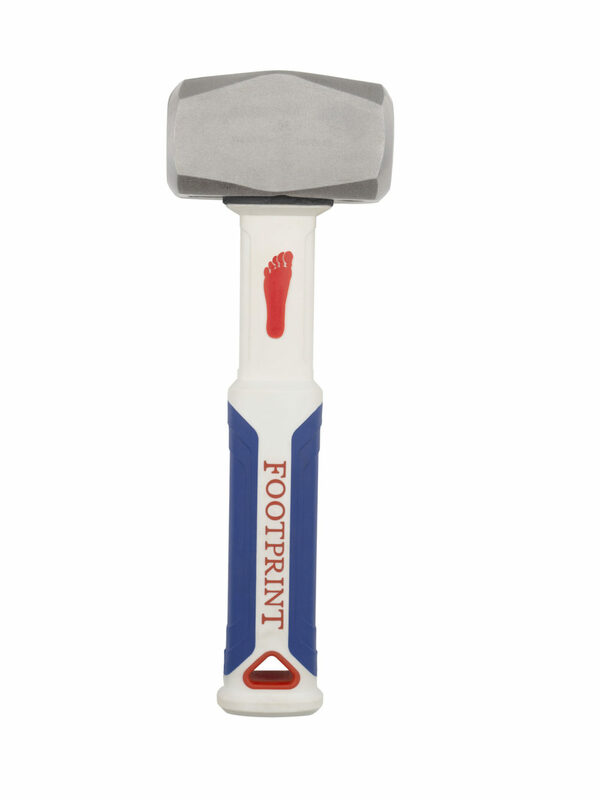 Comes with a 2.5lb or 4lb head.